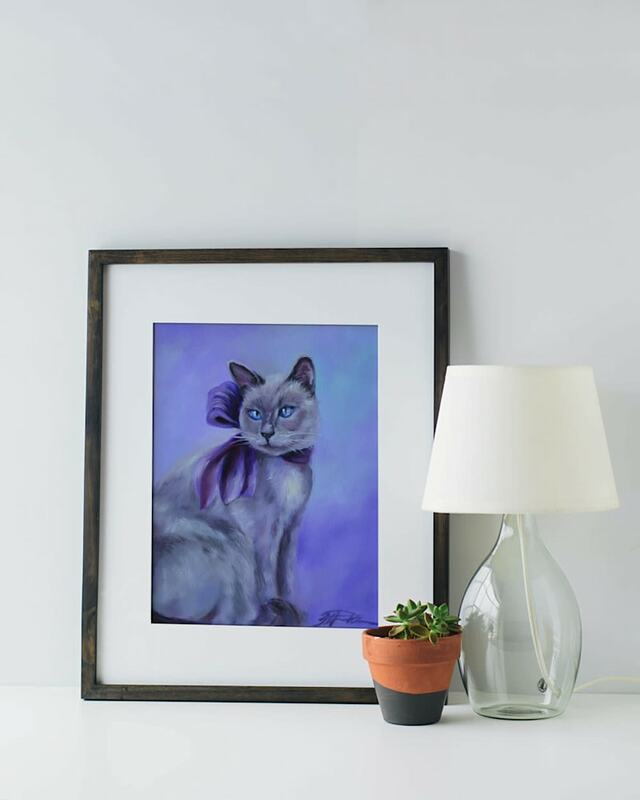 "Royal Kitty" I had thought about creating a series of cats with crowns and jewelry for some time; I chose a Siamese cat because when you look at them, often times you'll see purple in their grey fur and eyes, purple is a royal color and what better to fit a cat than a royal color. 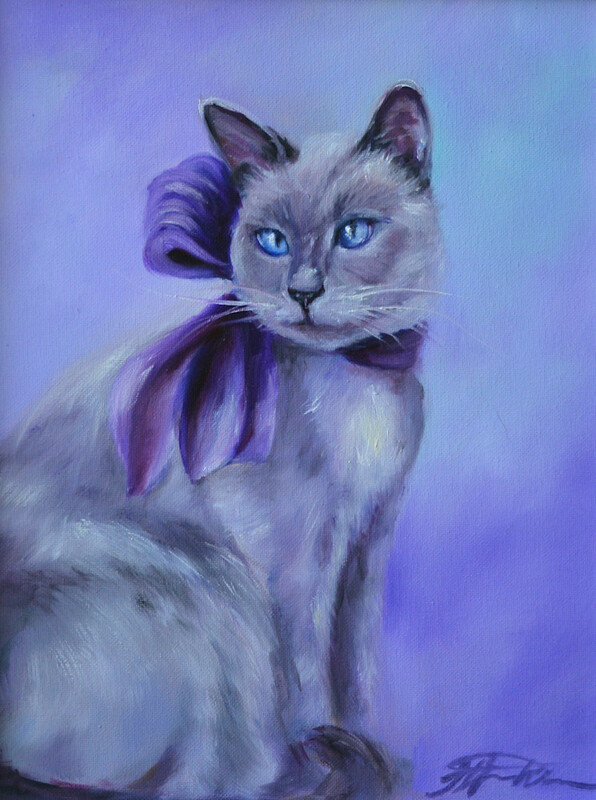 "Royal Kitty" I had thought about creating a series of cats with crowns and jewelry for some time. I chose a Siamese cat because when you look at them, often times you'll see purple in their grey fur and eyes, purple is a royal color. What better to fit a cat than a royal color.